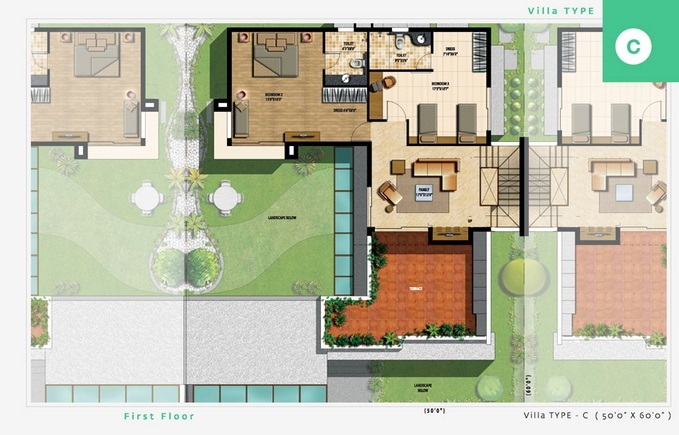 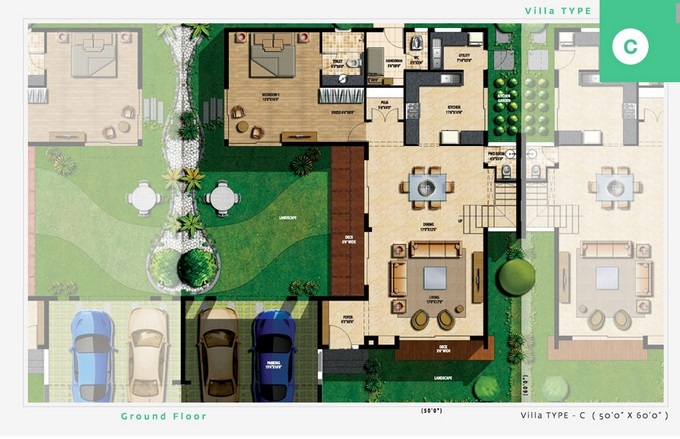 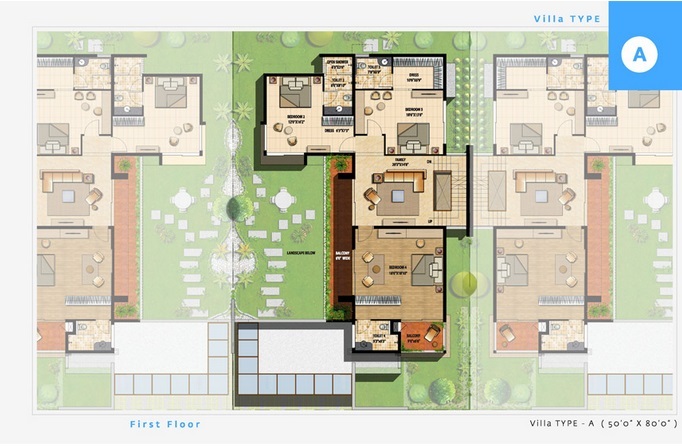 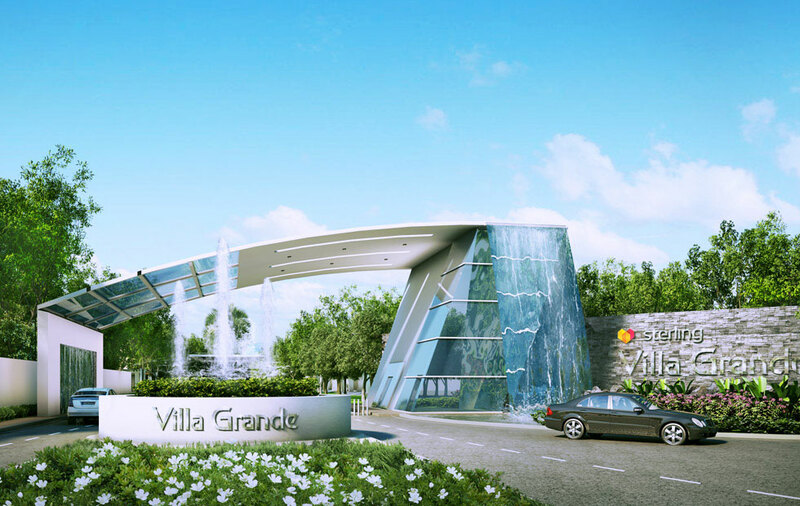 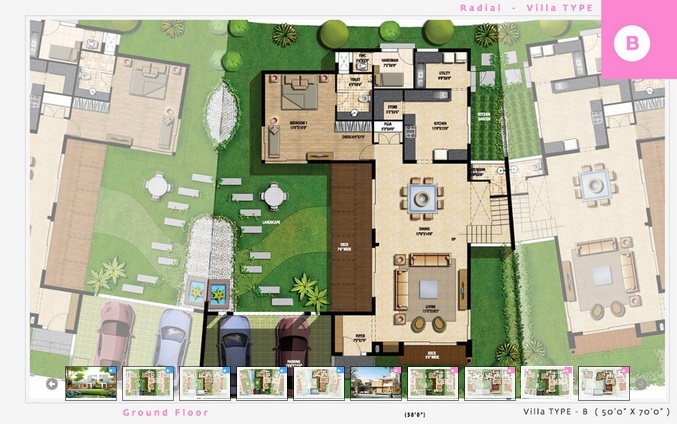 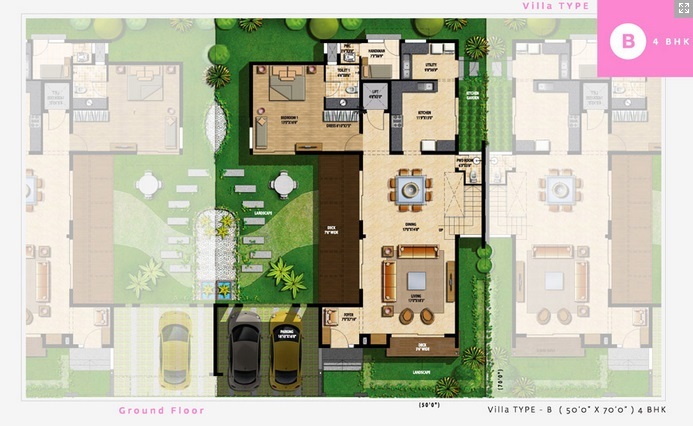 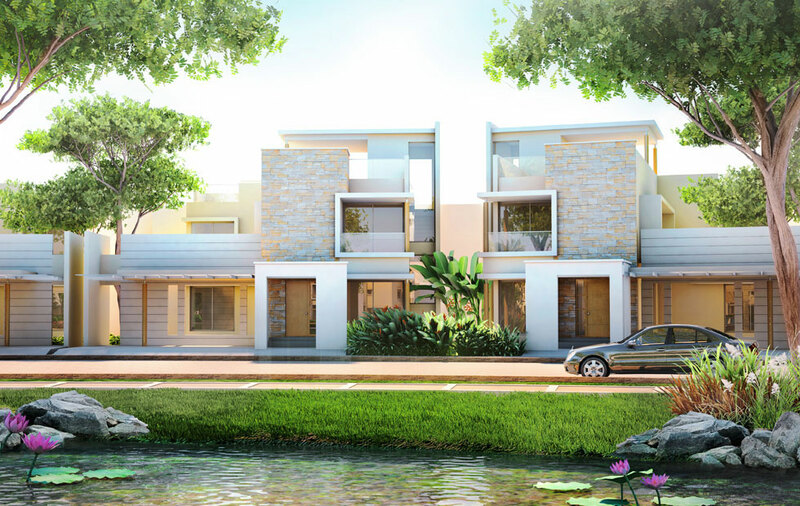 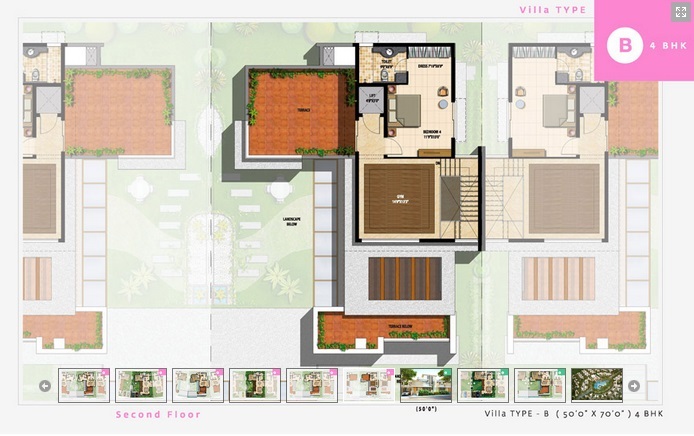 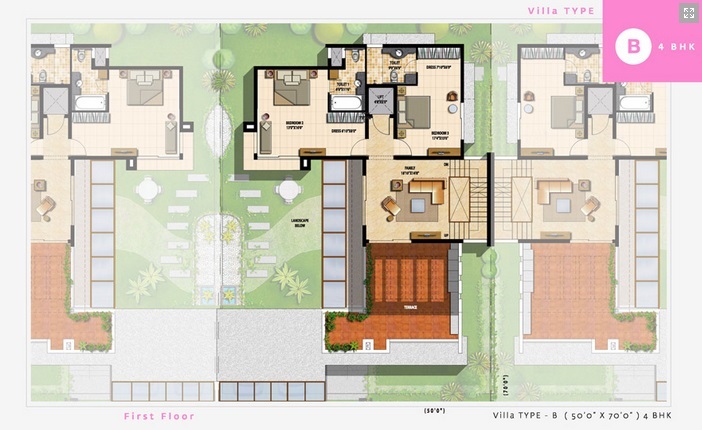 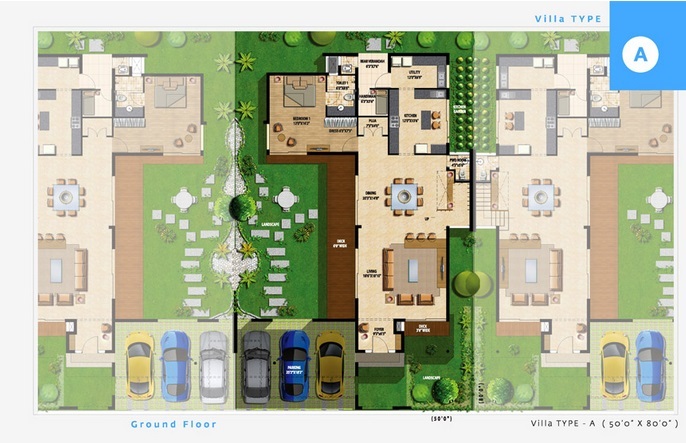 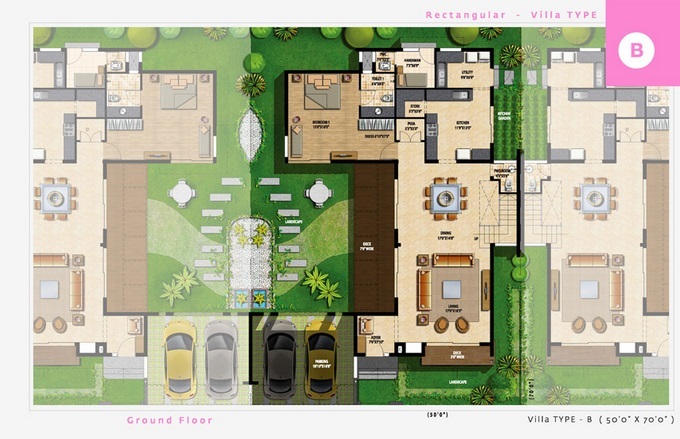 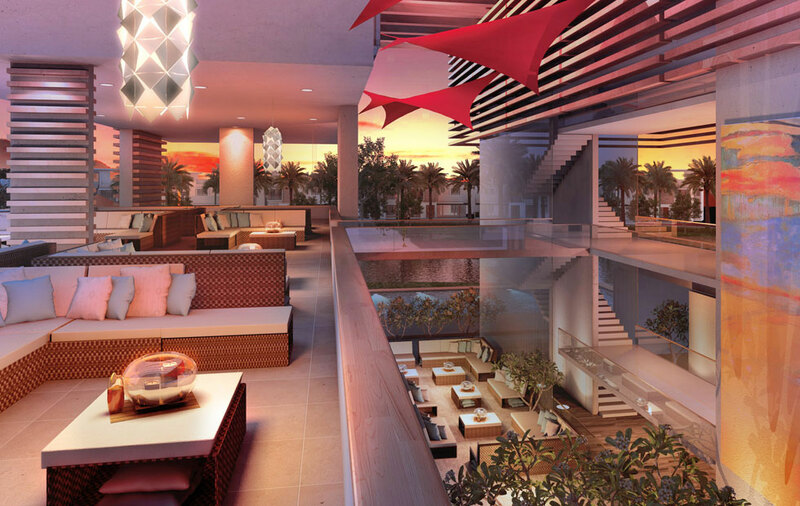 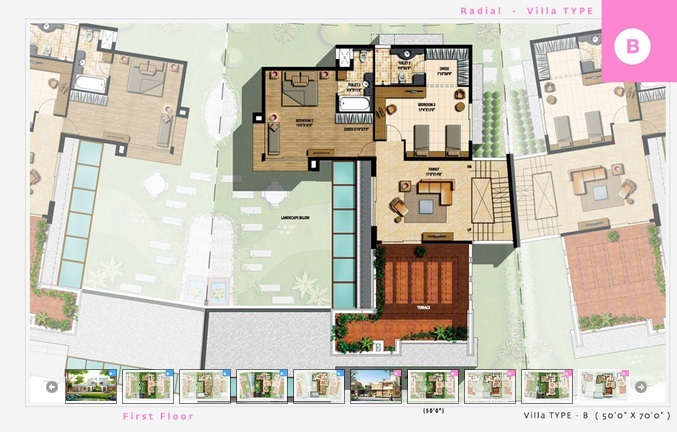 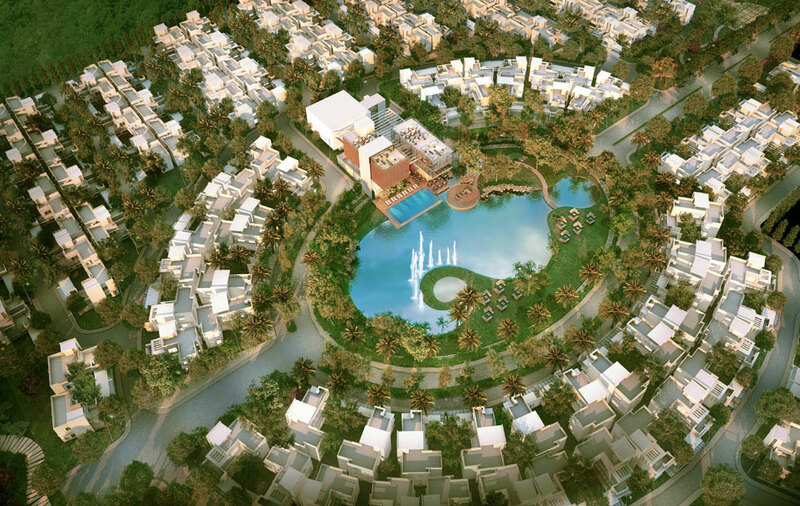 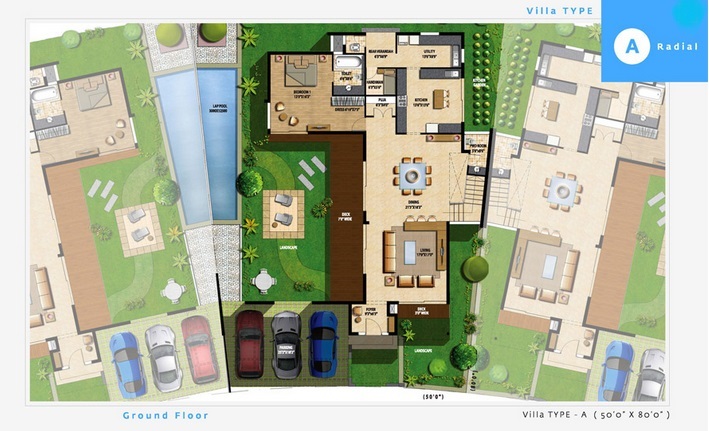 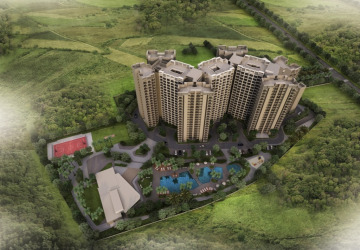 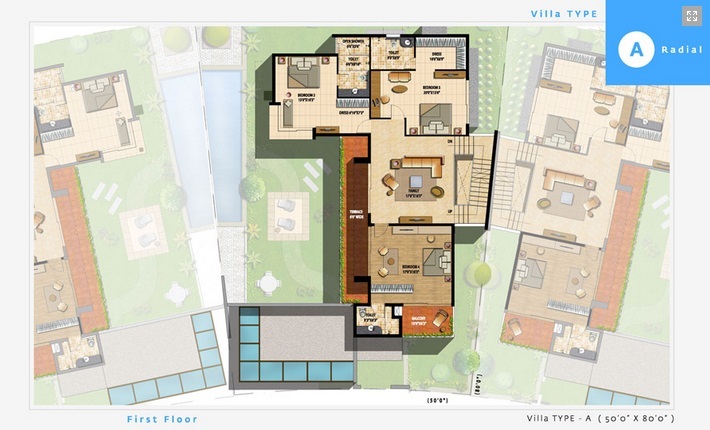 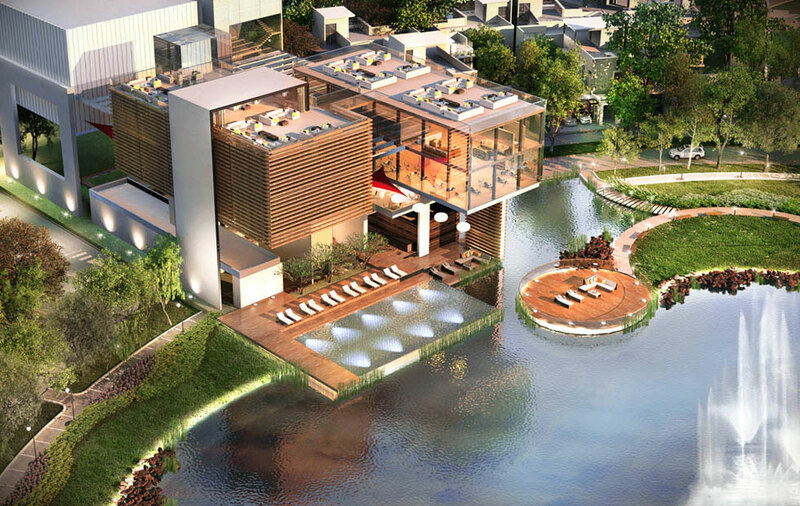 Sterling Developers present a suburbia sensation, Villa Grande in Whitefield. 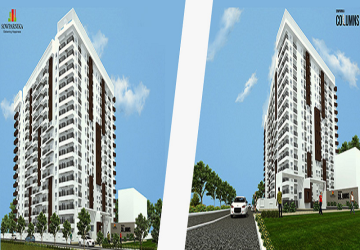 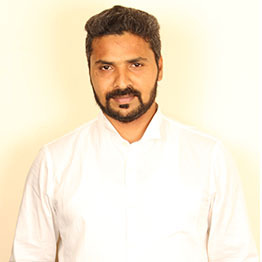 Return to those good old days of calm and hearty neighborhoods, in the solitude of Seegahalli near Sai Baba Ashram. 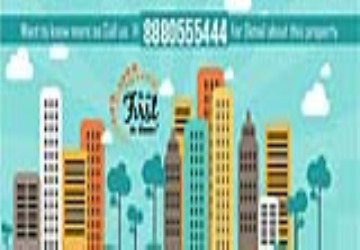 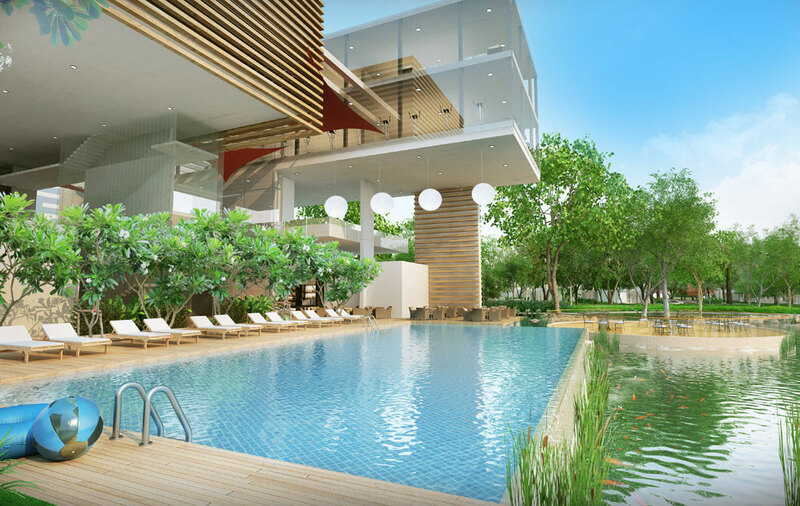 A life of extravagance and vigor, where you rub shoulders with the elite echelons of the business world.2 minutes drive from the Sai Baba Ashram, Sterling Villa Grande 39 acres of paradise is located in the new urban centre, Whitefield which is home to the elite of Bangalore. 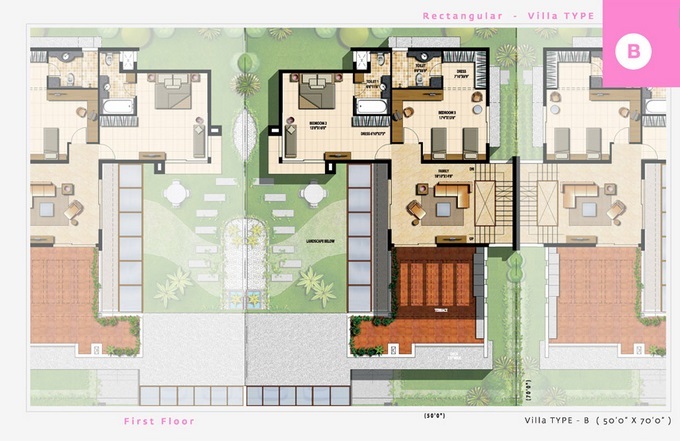 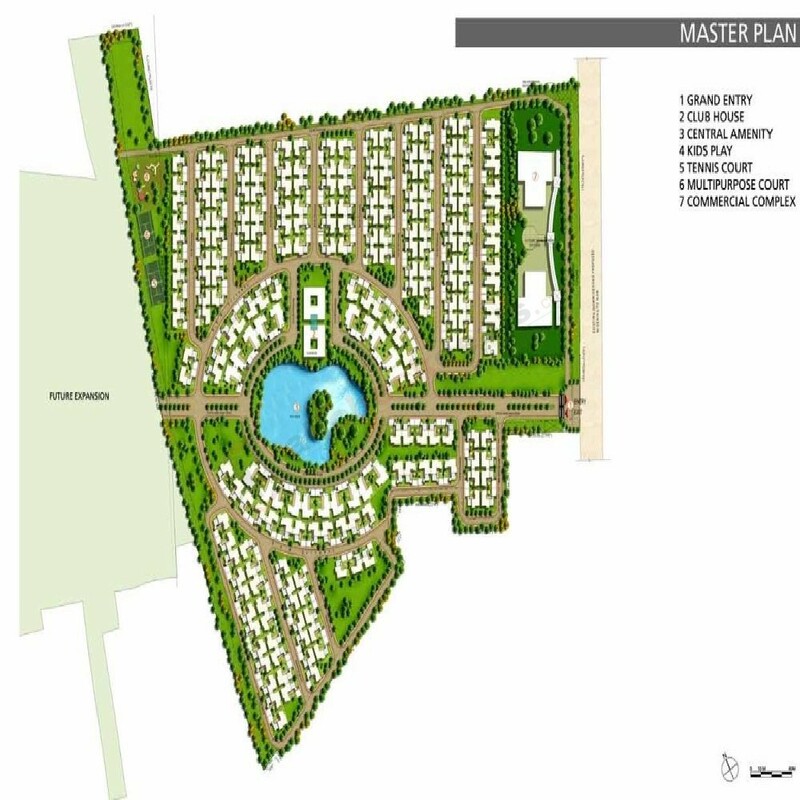 Sterling villa grande - ground floor plan - Type-A 50'0"x80'0"
Sterling villa grande - first floor plan - Type-A 50'0"x80'0"
Sterling villa grande - ground floor plan - Type-A radial 50'0"x80'0"
Sterling villa grande - first floor plan - Type-B radial 50'0"x80'0"
Sterling villa grande - ground floor plan - Type-B 4BHK 50'0"x70'0"
Sterling villa grande - first floor plan - Type-B 4BHK 50'0"x70'0"
Sterling villa grande - second floor plan - Type-B 4BHK 50'0"x70'0"
Sterling villa grande - ground floor plan - Type-B rectangular 50'0"x70'0"
Sterling villa grande - first floor plan - Type-B rectangular 50'0"x70'0"
Sterling villa grande - ground floor plan - Type-B radial 50'0"x70'0"
Sterling villa grande - first floor plan - Type-B radial 50'0"x70'0"
Sterling villa grande - ground floor plan - Type-C 50'0"x60'0"
Sterling villa grande - first floor plan - Type-C 50'0"x60'0"
Solar water heater to supply hot water to all toilets.